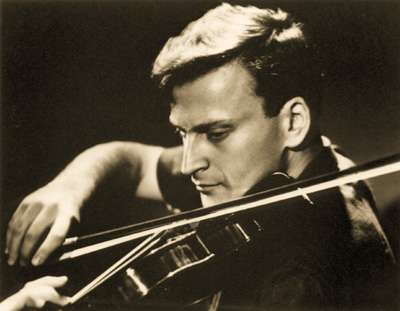 Yehudi Menuhin — a musical prodigy who became a world renowned violinist and conductor, was a childhood friend of René. Colonel Tom Monroe — Lois McFarland’s uncle and Commander of the 15th regiment of the 3rd Infantry Division in North Africa. 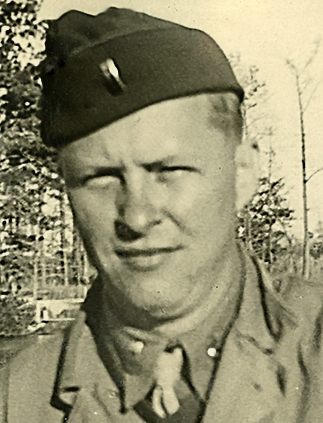 Lieutenant Srouffe – with René at Twin Lakes at Camp Pickett, but not a member of the 59th Evac. Therese – a family friend living in New York, who René visited when he was stationed in New Jersey. Bill Vinney – a classmate of René’s at Stanford. Class of 1937. Born 1914, William Westmoreland was just a year older than René. A graduate of West Point in 1936, Westmoreland served in the 9th Infantry Division during World War II. He commanded the 34th Field Artillery Battalion in Tunisia and Sicily and in 1944 was appointed Chief of Staff of the 9th Infantry Division when it was in France and Germany. After World War II, he continued his illustrious military career, including commands in Korea and Vietnam. 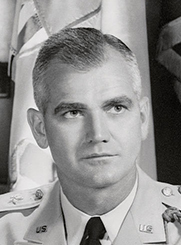 He retired in 1972 as a Four Star General, and passed away in 2005 at the age of 91.